More to Love! 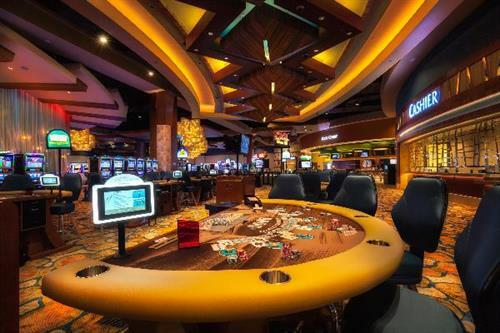 Play over 1,000 of the newest slots or your favorite table games on our award winning casino floor. 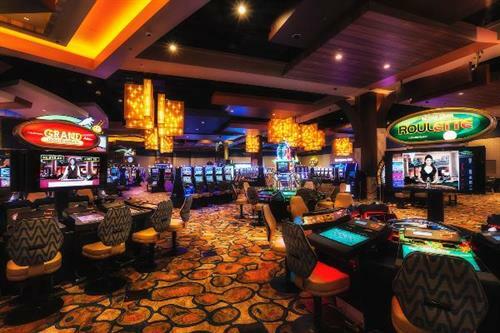 While you hit the jackpot, enjoy your favorite beverage including local and regional craft beers, premium mixed drinks or an assortment of complimentary sodas and coffee. 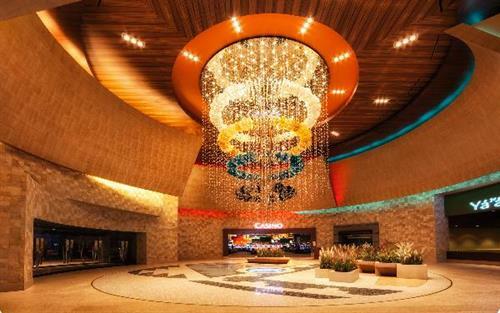 You'll be captivated how the Navajo culture is woven into the architecture throughout the property. Ranked #1 by U.S. News and World Report for Grand Canyon Travel. Start your visit in our legendary Zenith Steakhouse with a delicious Navajo-Certified Premium Grade Steak, aged for 35 days or enjoy your favorite house made dishes in Four Elements Café. If you want more action, catch it in Arrows Sports Bar where you can watch all your favorite games on multiple televisions while enjoying on an ice cold craft beer or beverage of your choice. Need more? 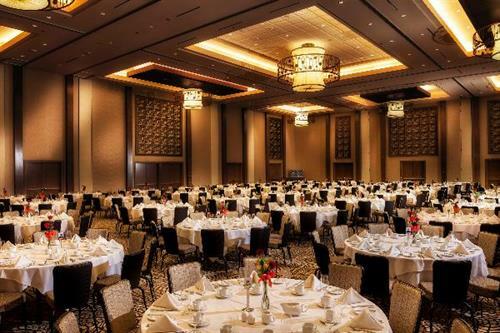 Load your plate sky high in the Grand Falls Buffet featuring a wide variety of choices including American, Asian and traditional Navajo fare. 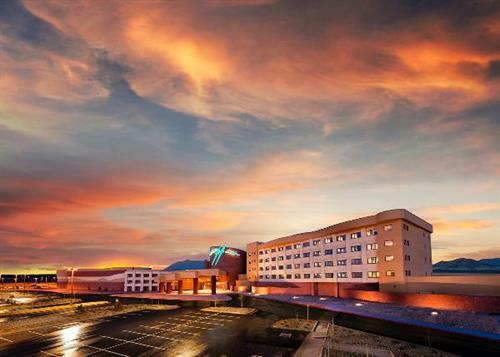 Twin Arrows Casino Resort is ready for you to relax in our AAA Four Diamond Hotel. Check yourself into one of our state of the art guest rooms (available in three configurations), featuring luxurious, contemporary décor and state-of-the-art iBAHN interactive television entertainment center. Each bathroom is equipped with double vanities and oversized bath towels made from 100% Egyptian cotton. 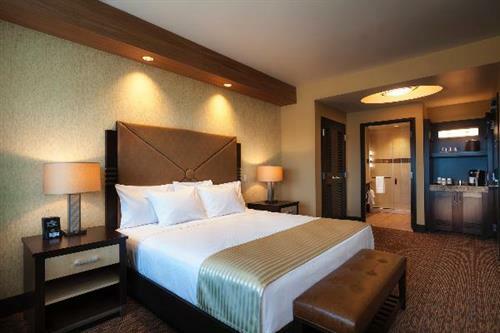 Additional amenities include access to our indoor pool and fitness center, wired and wireless high-speed Internet, in-room safe and mini-refrigerator, plus Express Valet Parking.